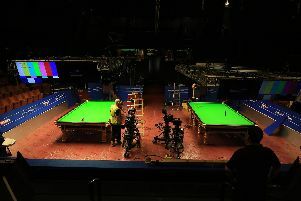 ‘We could sell it out three times over if we moved it but it’s not just about that – this is the Crucible’. 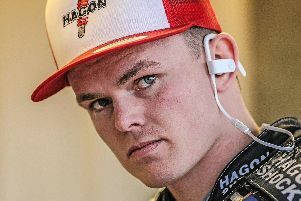 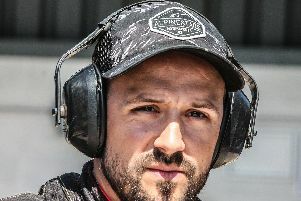 Sheffield Tigers boss Simon Stead is backing reserve Broc Nicol to shine. 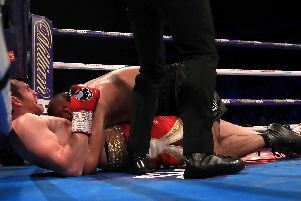 Here we go again: Kell Brook back on the Amir Khan trail. 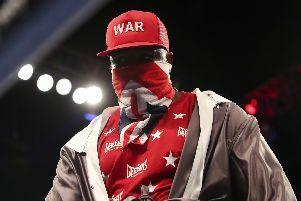 Or Terence Crawford. 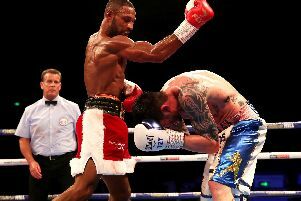 Kell Brook will emerge from a self-imposed state of seclusion this weekend as he again throws his name into the hat for a super-fight. 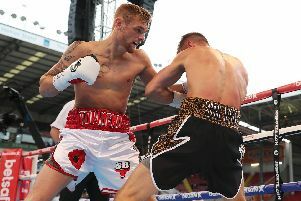 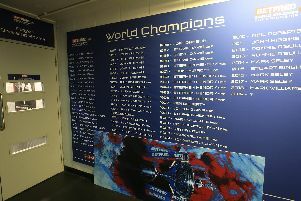 Andy Townend is hoping to seal a hat-trick of British championships for his South Yorkshire gym. 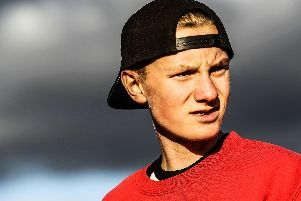 Broc Nicol hopes his season has now kickstarted after his best performance this year for Sheffield. 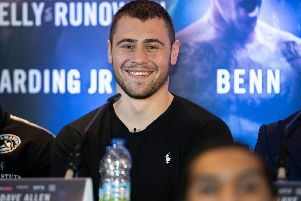 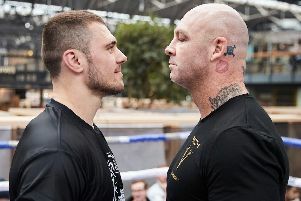 Doncaster heavyweight Dave Allen insists there is "zero chance" of Lucas Browne kocking him out at The O2 in London this Saturday. 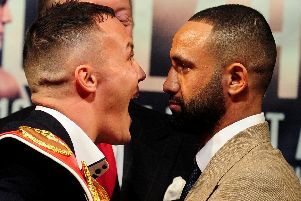 Former world champion Clinton Woods has leaped to the defence of disgraced heavyweight Kash Ali. 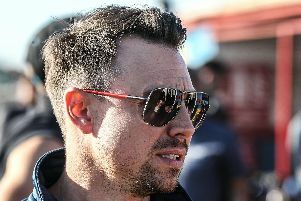 Sheffield boss Simon Stead is urging his side not to dwell on Sunday’s league opening defeat at Newcastle. 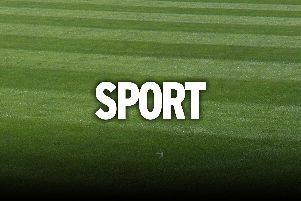 Sheffield Tigers’ poor record at Newcastle continued with a 52-38 defeat in their opening league match. 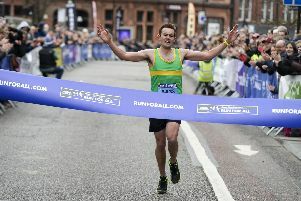 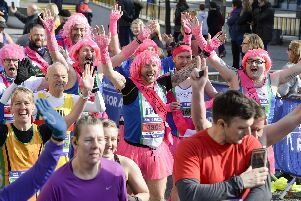 Jamie Hall won the ASDA Foundation Sheffield Half Marathon on front of huge crowds in the city centre. 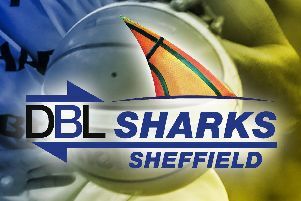 DBL Sharks Sheffield breathed new life into the play-off push with a 76-72 win at Esh Group Eagles Newcastle. 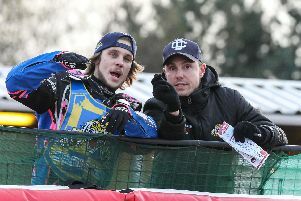 Sheffield Tigers chief Damien Bates is backing youngster Drew Kemp to hold his own as he elevates into the main body of the team.